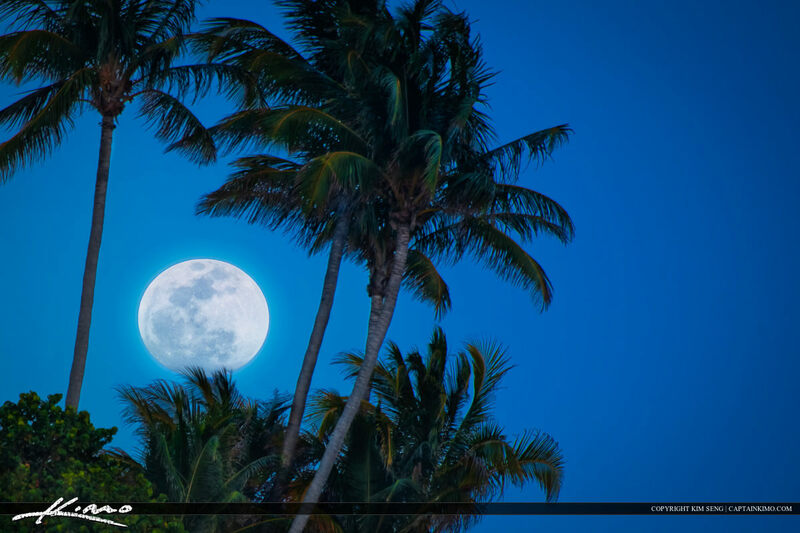 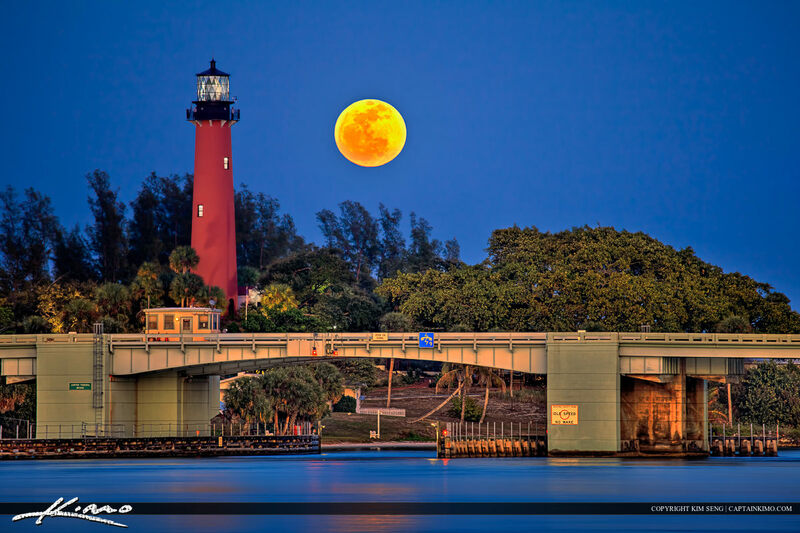 One of my most popular shots of the Jupiter inlet Lighthouse during a Full Moon Rise. 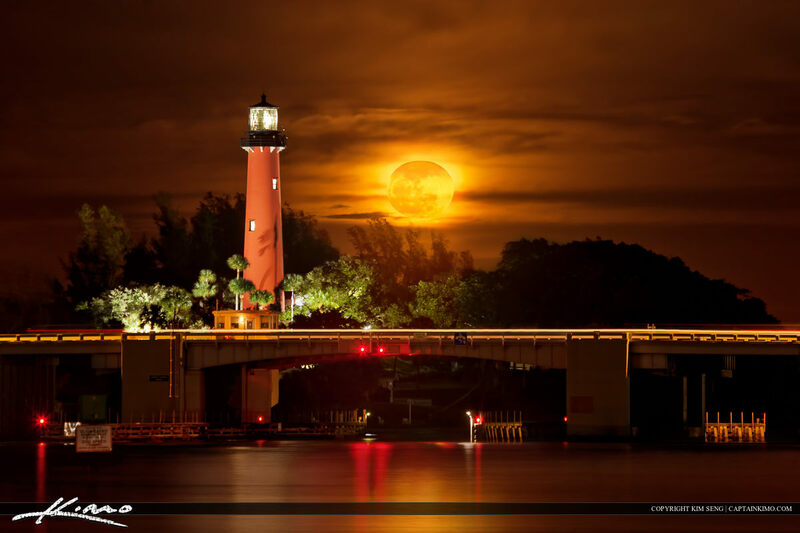 Another shot of the Jupiter Lighthouse. 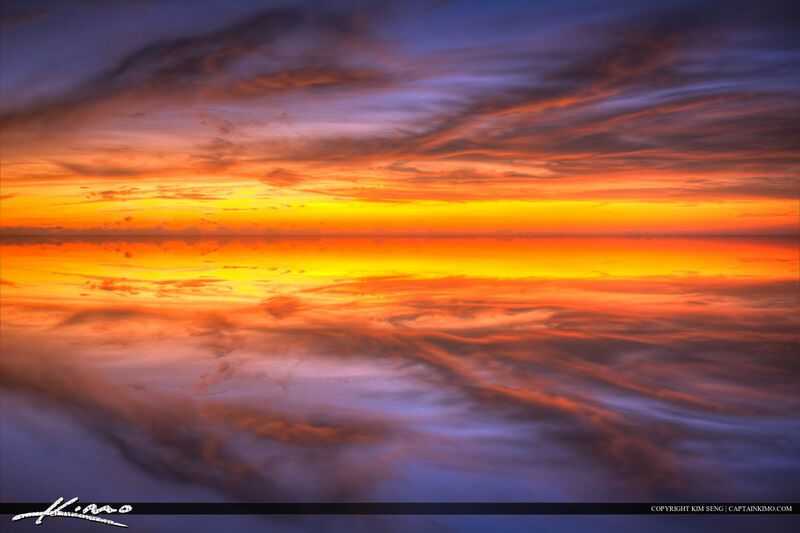 This one was taken on a different day. 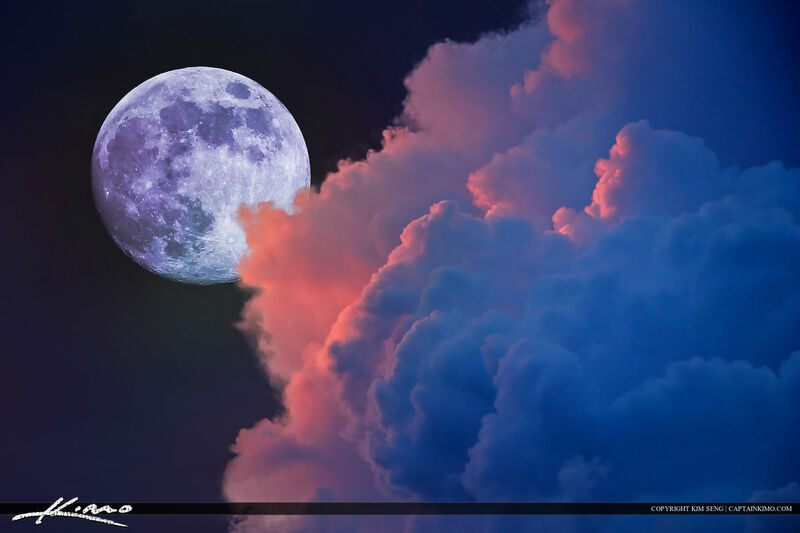 I processed it with a different look to the previous one. 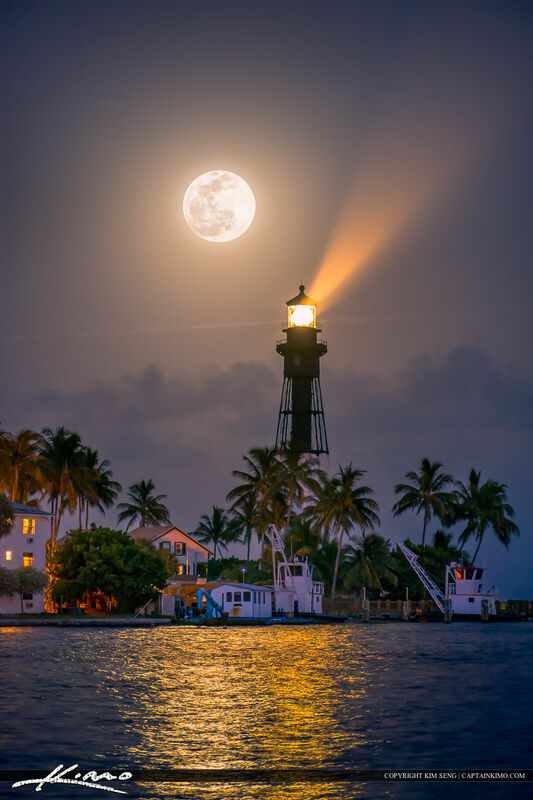 This shot of the Jupiter Lighthouse was taken during a Christmas Boat Parade with a Full Moon Rise. 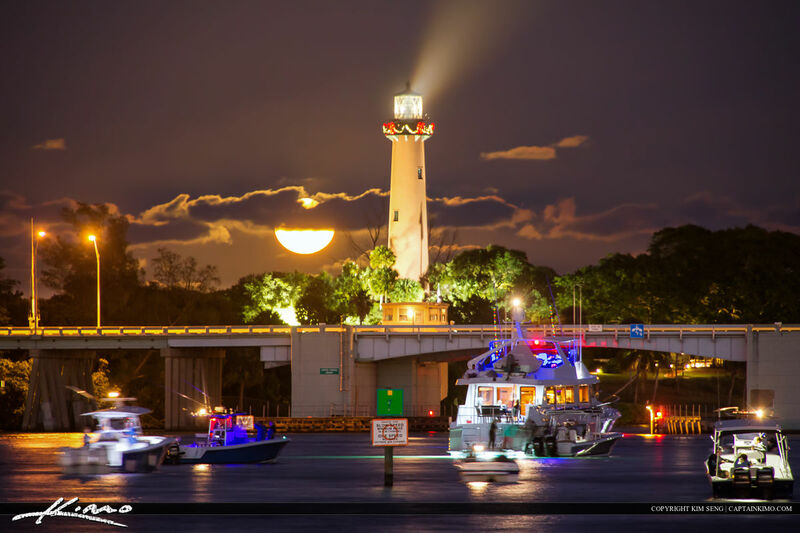 Different angle of the Jupiter Lighthouse with the marina and waterway in the foreground. 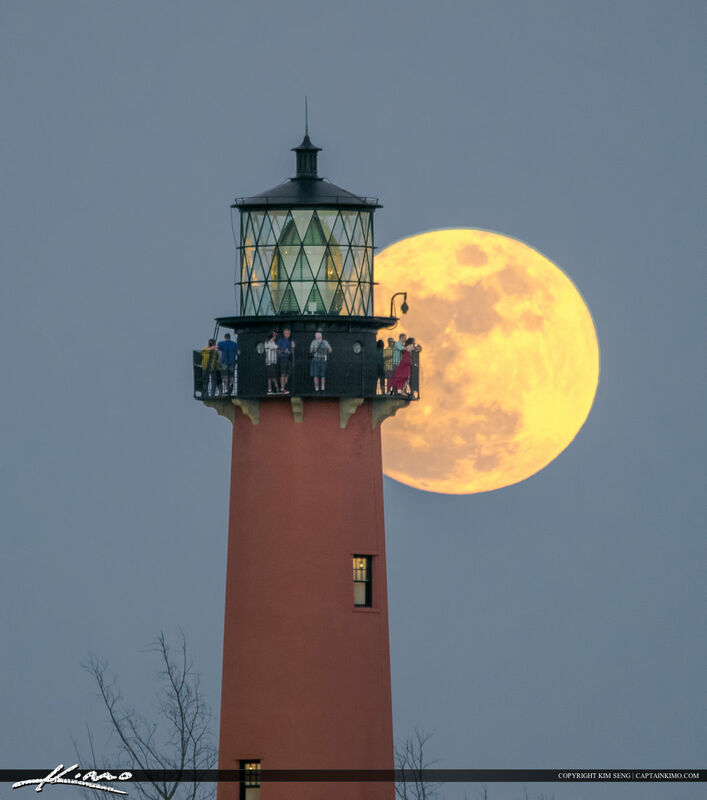 People watching the Full Moon rise on the Jupiter Inlet Lighthouse. 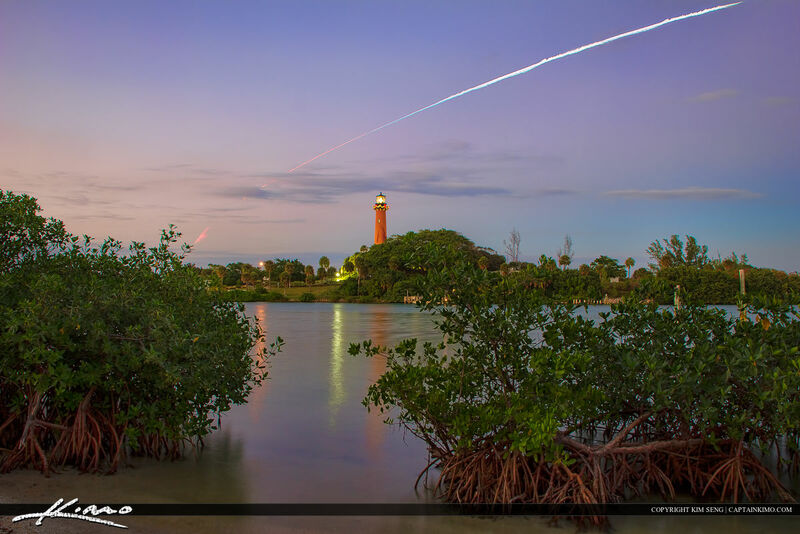 Falcon 9 Rocket Launch flying over the Jupiter Inlet Lighthouse. 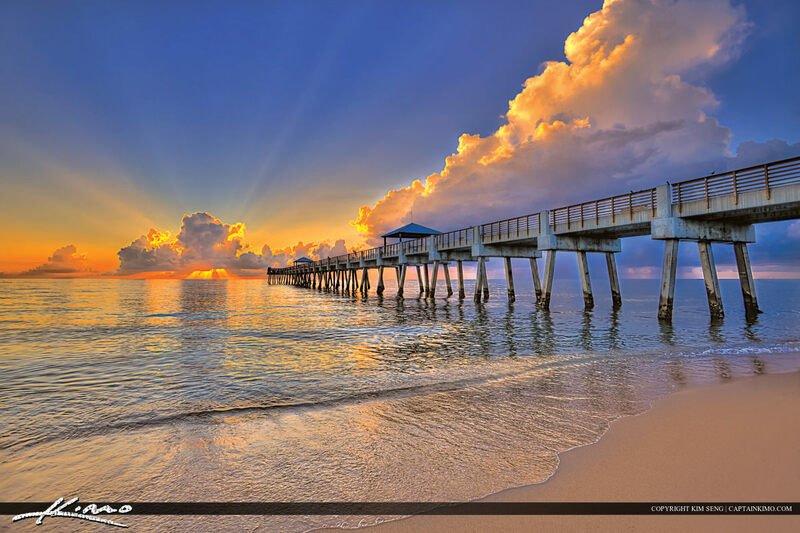 One of my favorite photos from the Juno Beach Pier during sunrise at the beach. 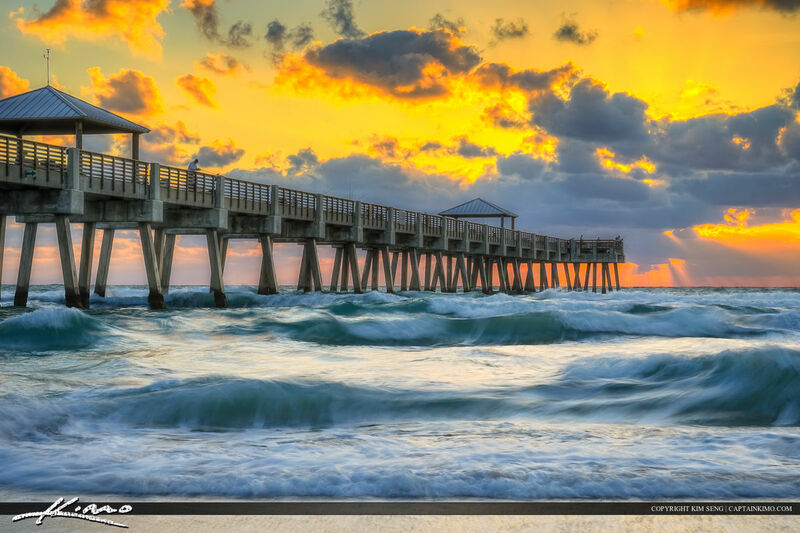 Beautiful waves in motion at the Juno Beach Fishing Pier. 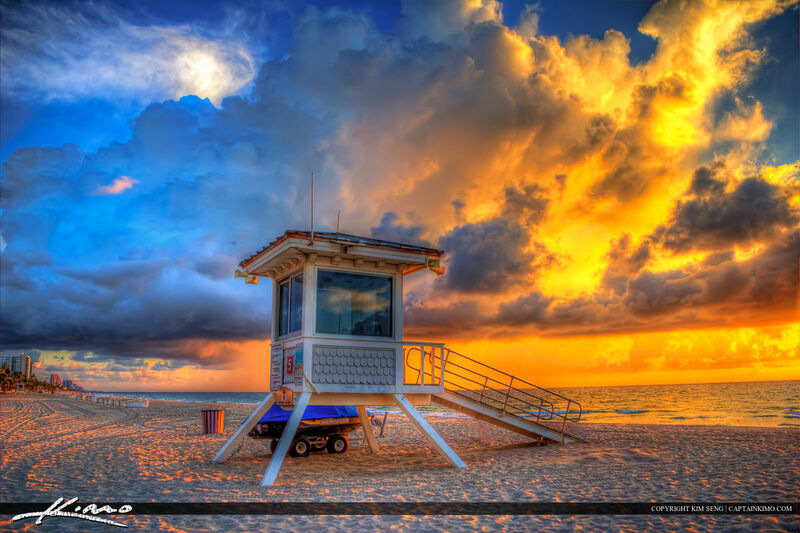 Very awesome cloud formation building up over the ocean at the Juno Beach Pier. 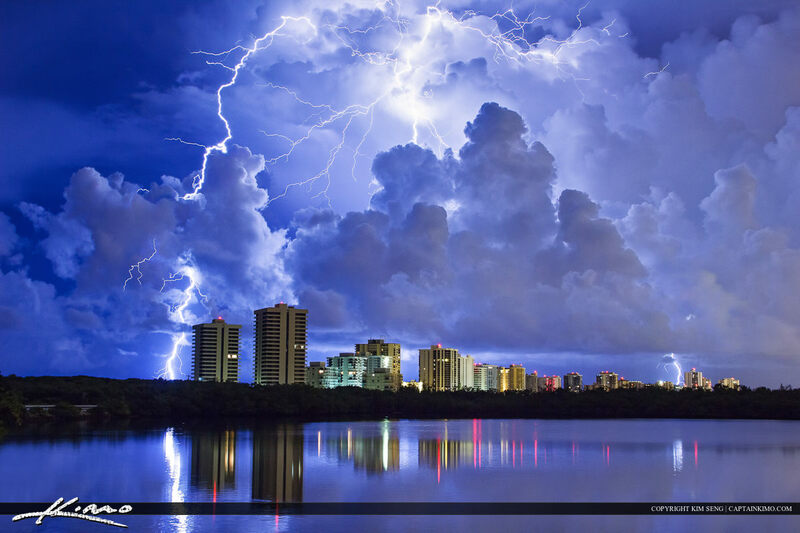 Lightning Over Singer Island Condos during an epic storm. 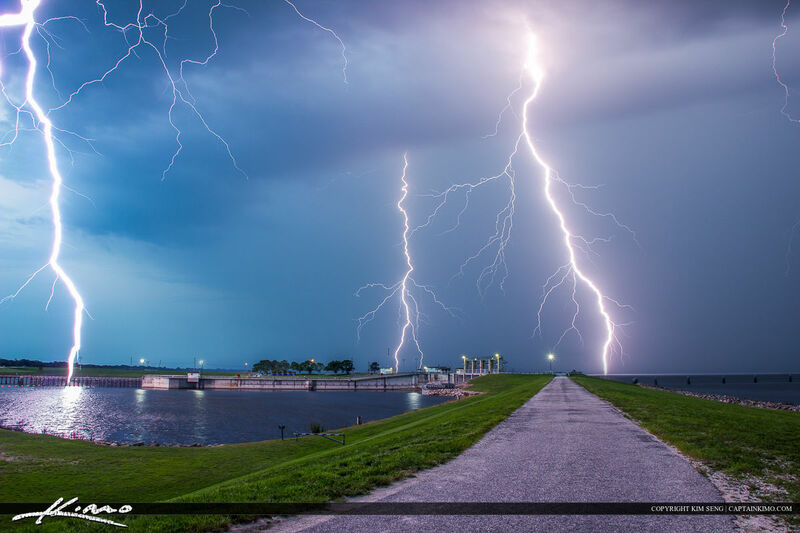 Three bolts of lightning at the Port Mayaca Dam along Lake Okeechobee, Florida. 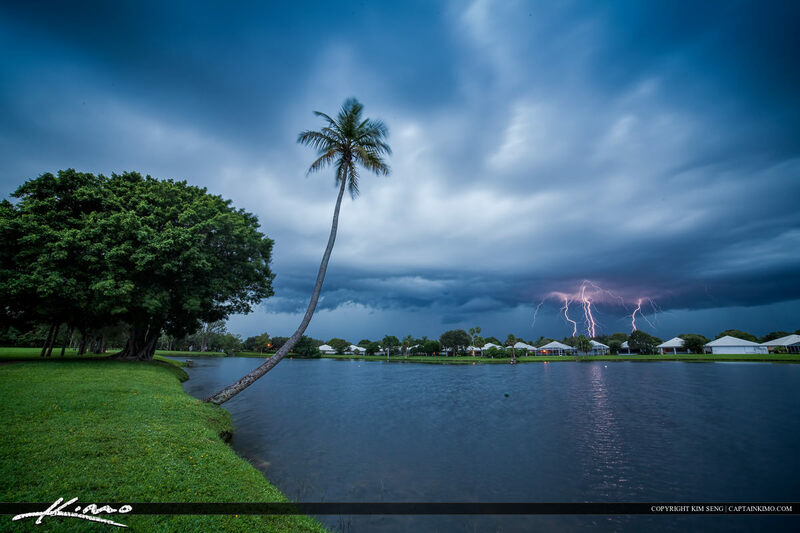 Beautiful lightning strike at Lake Catherine in Palm Beach Gardens, Florida. 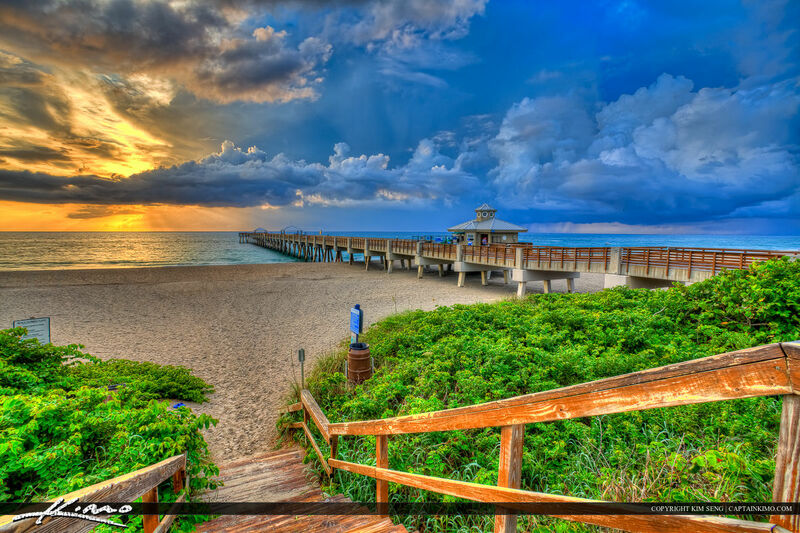 Lightning strike over the ocean taken from Juno Beach, Florida. 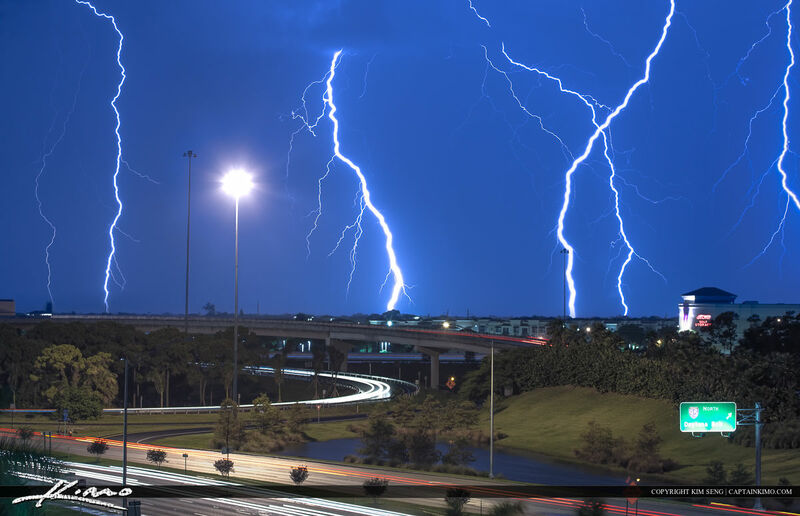 Multiple lightning strike at PGA Boulveard and I95 on ramp. 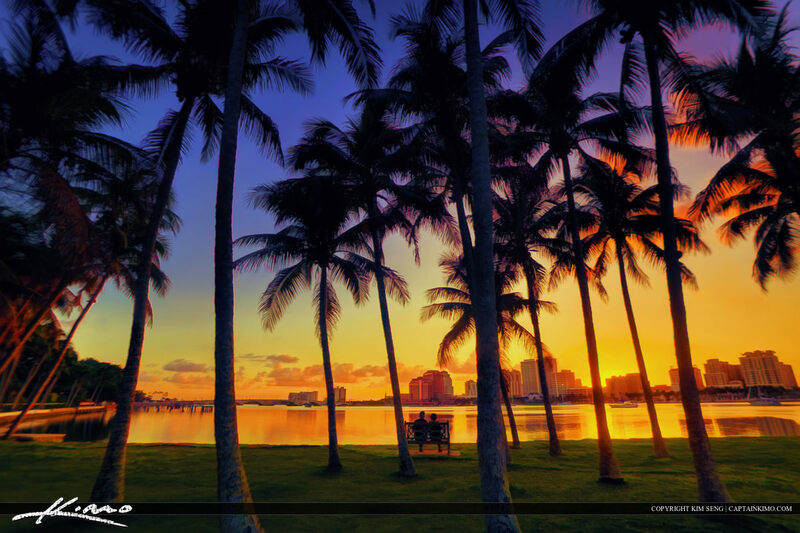 Couples watching the sunset from the Flagler Museum on Palm Beach Island. 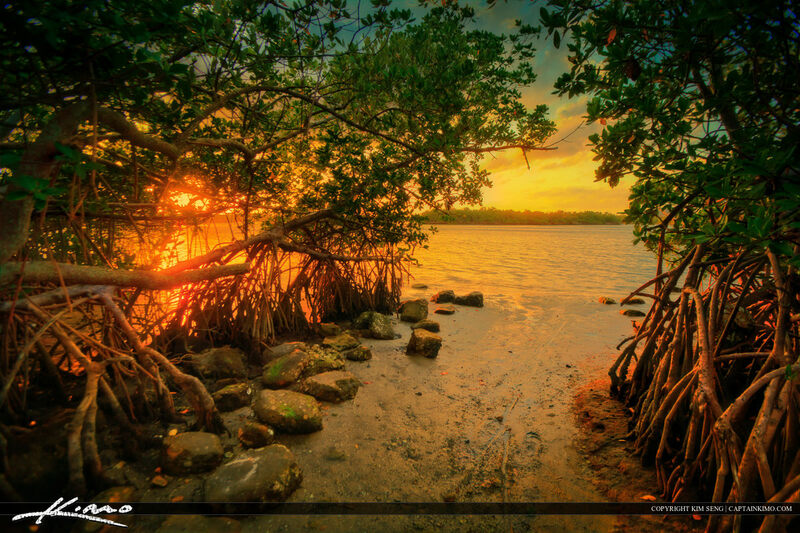 Canoe Launch at the MacArthur State Park on Singer Island along the Lake Worth Lagoon. 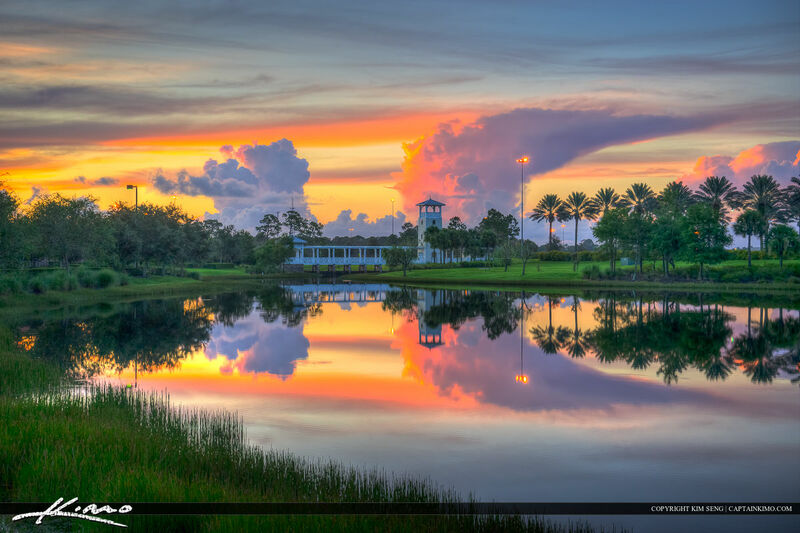 Sunset along Lake Catherine in Palm Beach Gardens with Waterfront Property. 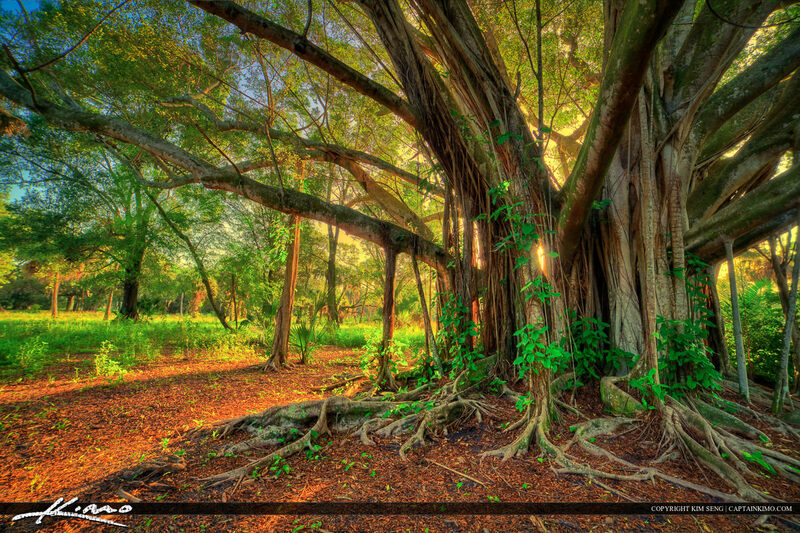 Beautiful large Banyan Tree from Riverbend Park Jupiter, Florida. 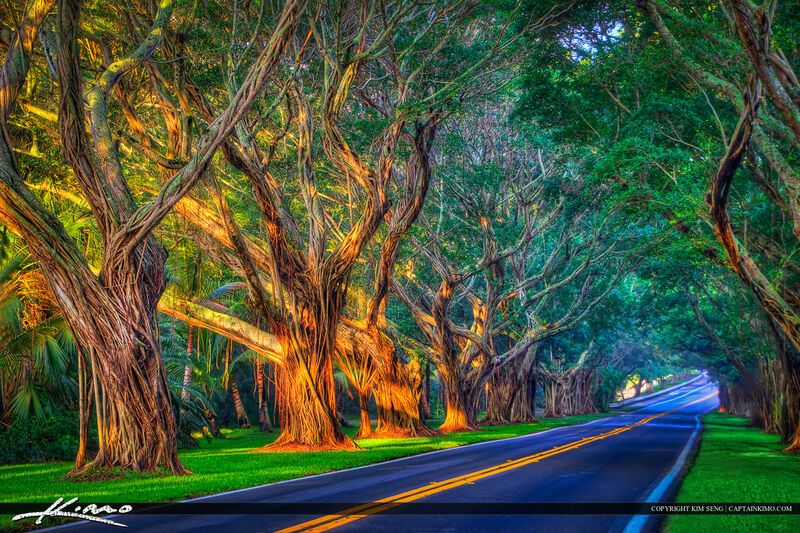 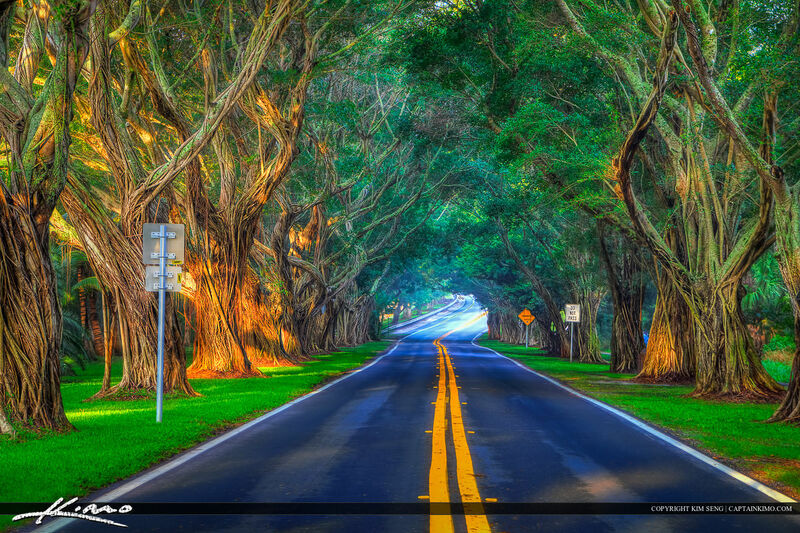 Beautiful Ficus Trees on Bridge Road in Hobe Sound, Florida. 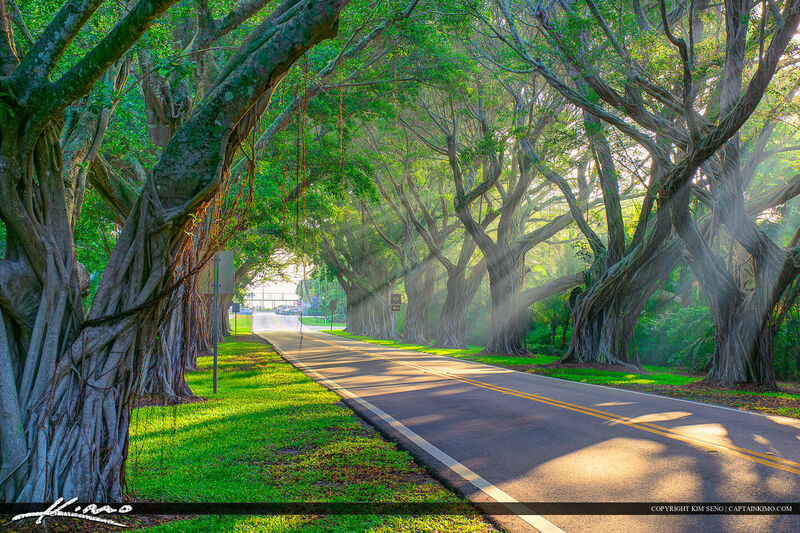 Sunrays through the Ficus Trees on Bridge Road leading to the beach. 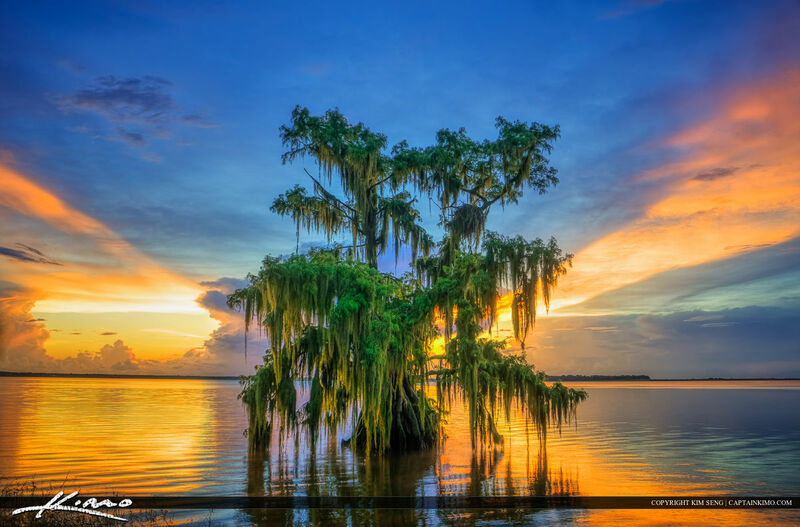 Cypress Tree sunset at Lake Istokpoga. 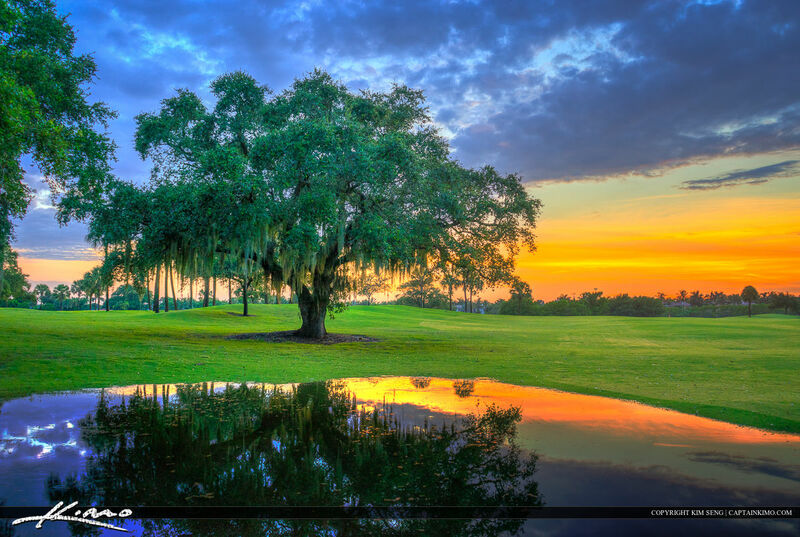 Oak Tree along the golf course in North Palm Beach during sunset. 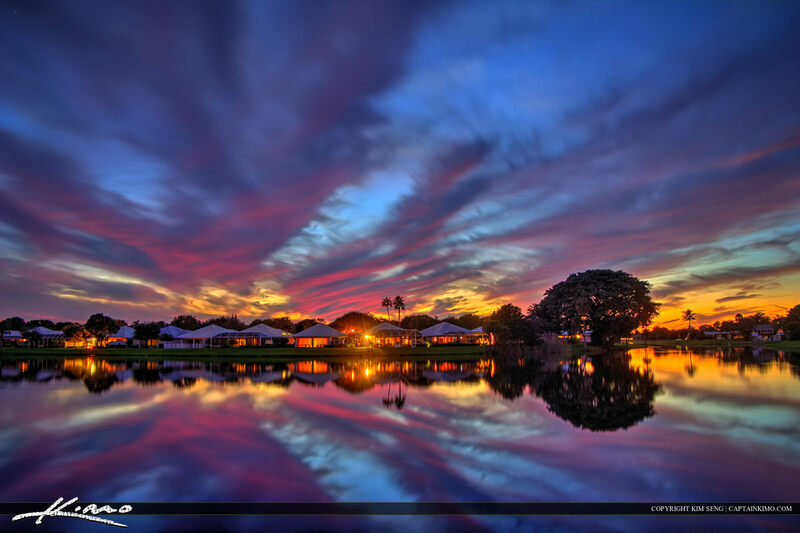 Amazing clouds and colors during sunrise in Port St. Lucie at the Tradition. 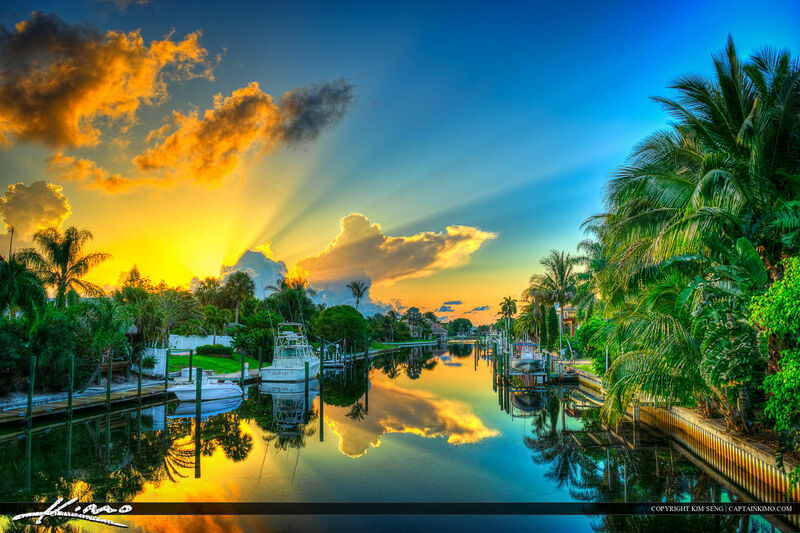 Waterfront property in Palm Beach Gardens along the Cabana Canal. 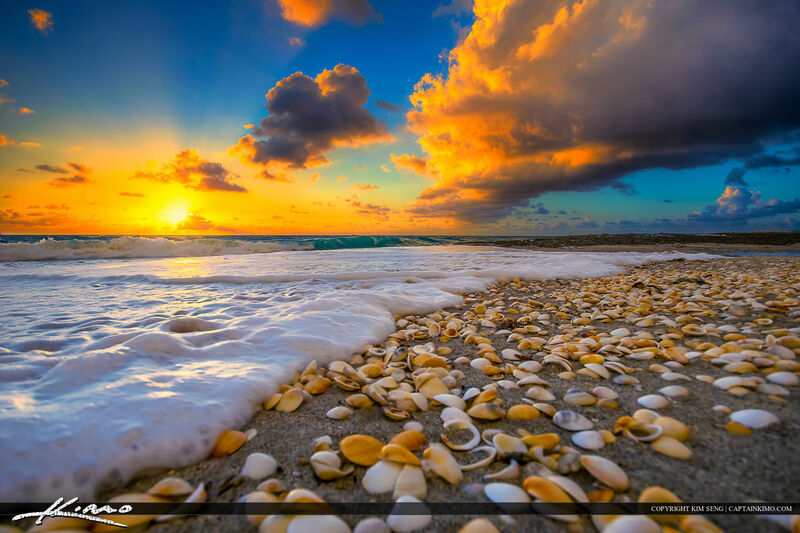 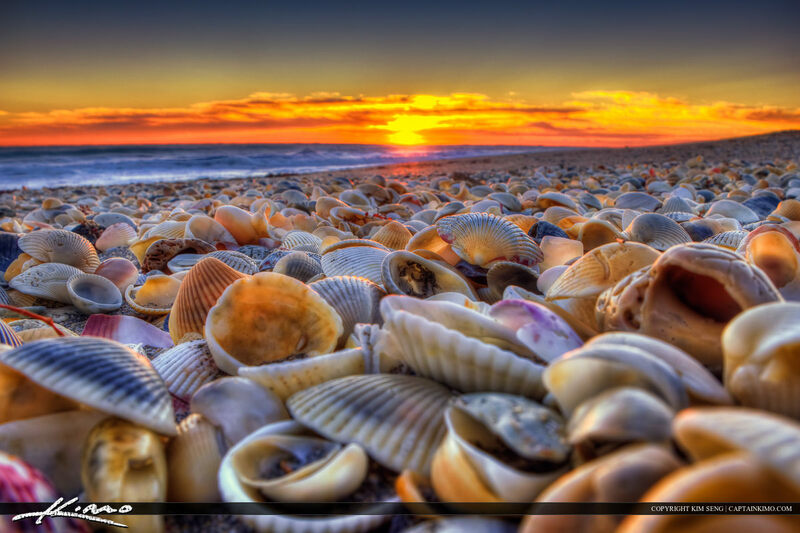 Seashells at Beach During Sunrise Hutchinson Island, Florida. 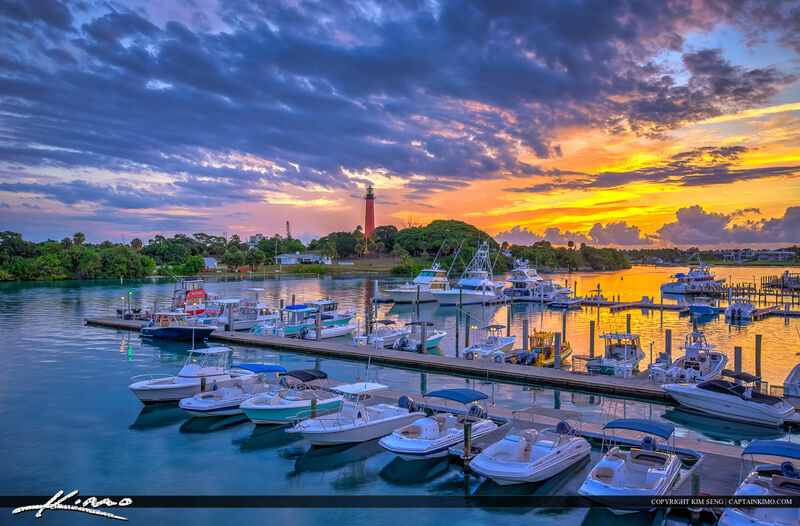 Jupiter Inlet Park at the beach during sunrise along the jetty. 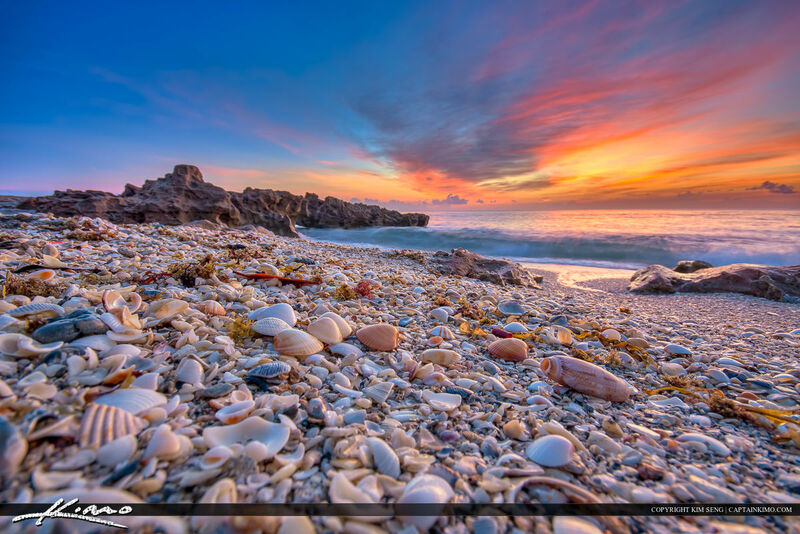 Cool Florida Beach Morning at Rocks Ocean Reef Park Singer Island. 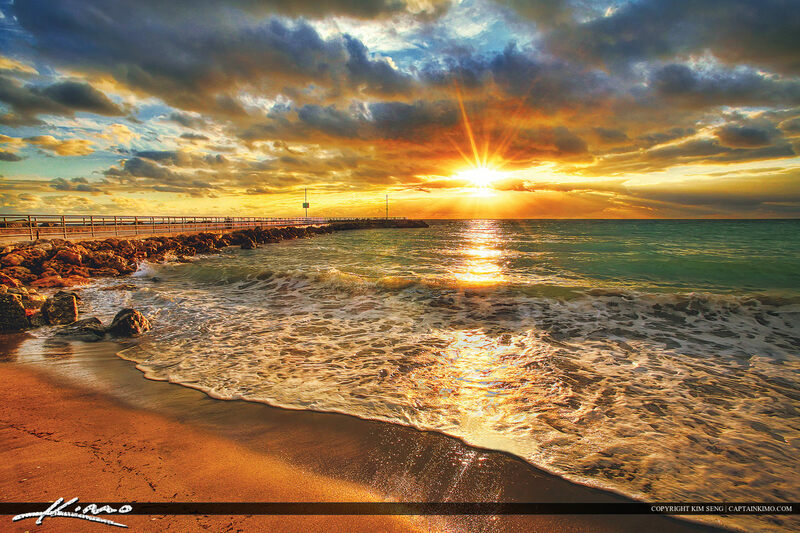 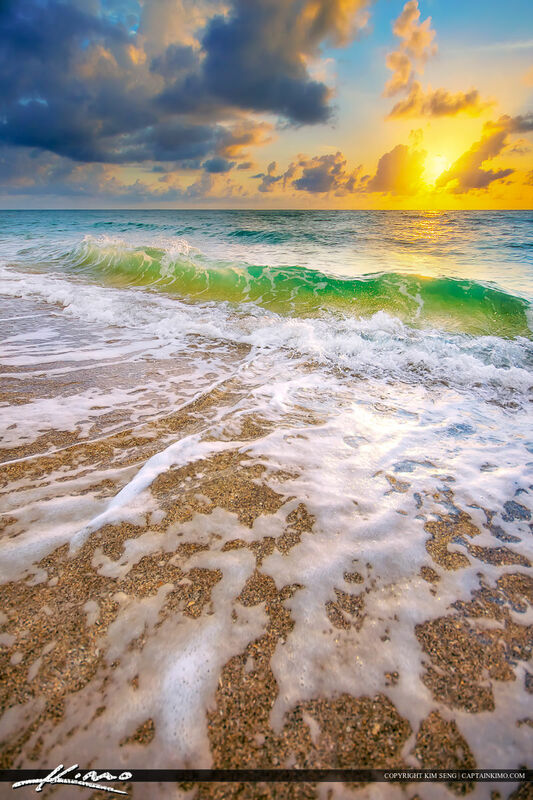 Beautiful sunrise at the beach in Fort Lauderdale, Florida in Broward County. 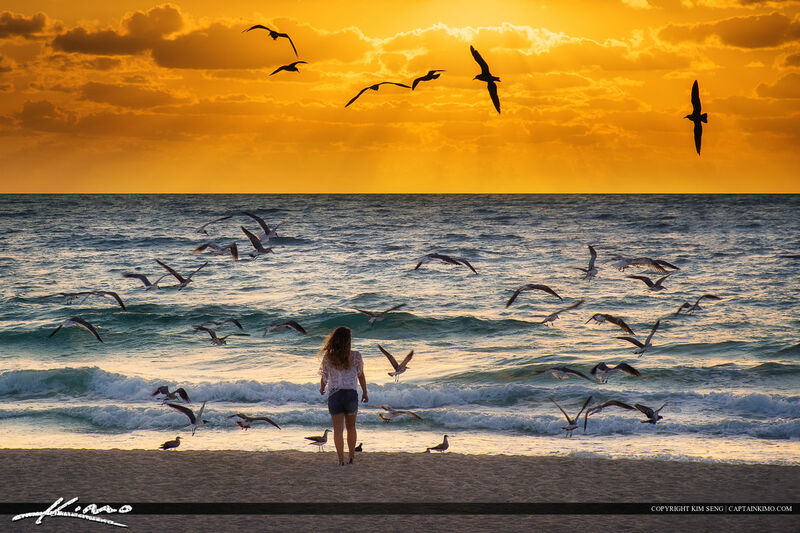 Glorious sunrise at the beach with a girl and flock of seagulls along the Atlantic Coast. 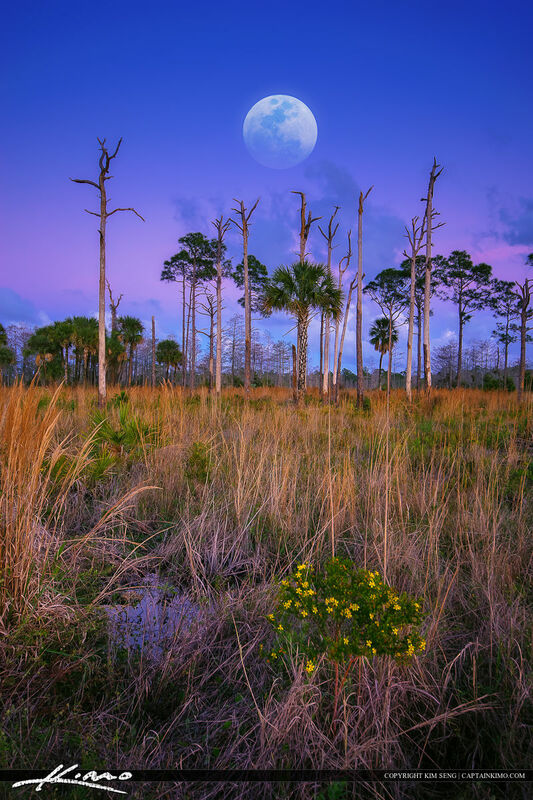 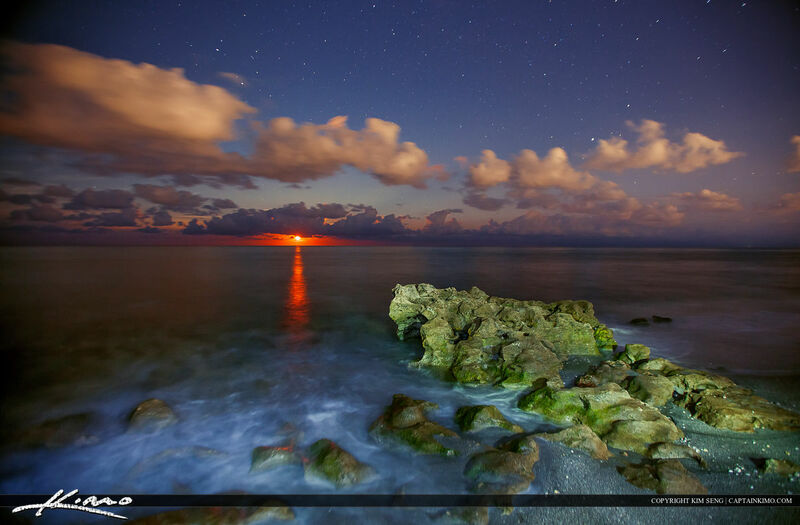 Beautiful moon rise over the ocean at Coral Cove Park in Tequesta Florida. 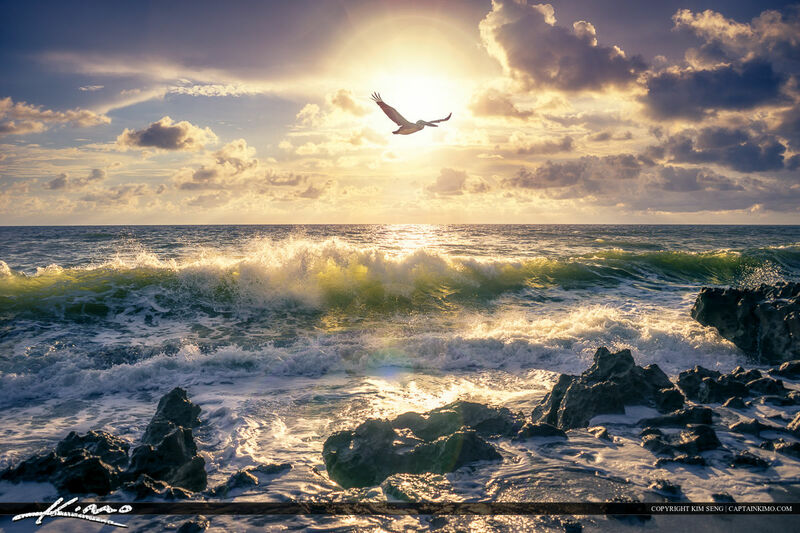 A pelican flying over the ocean at Coral Cove Park during sunrise at beach. 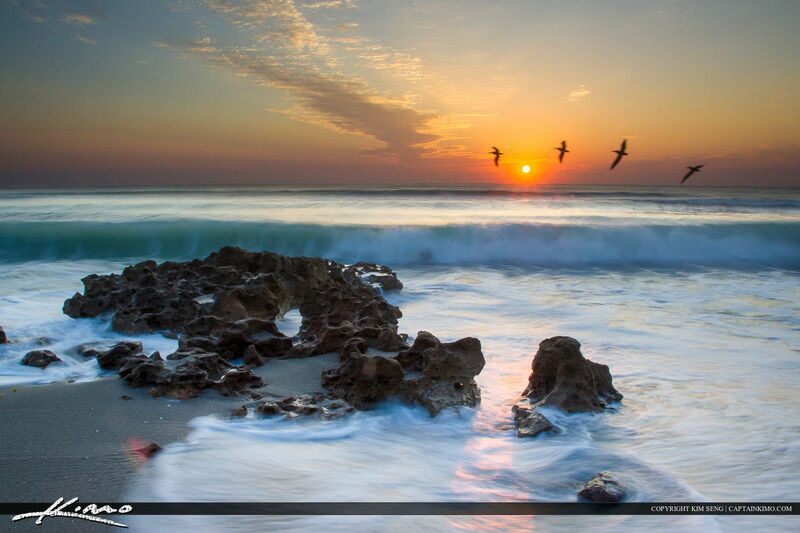 Sunrise at Coral Cove Park beach with pelicans flying over wave on Jupiter Island. 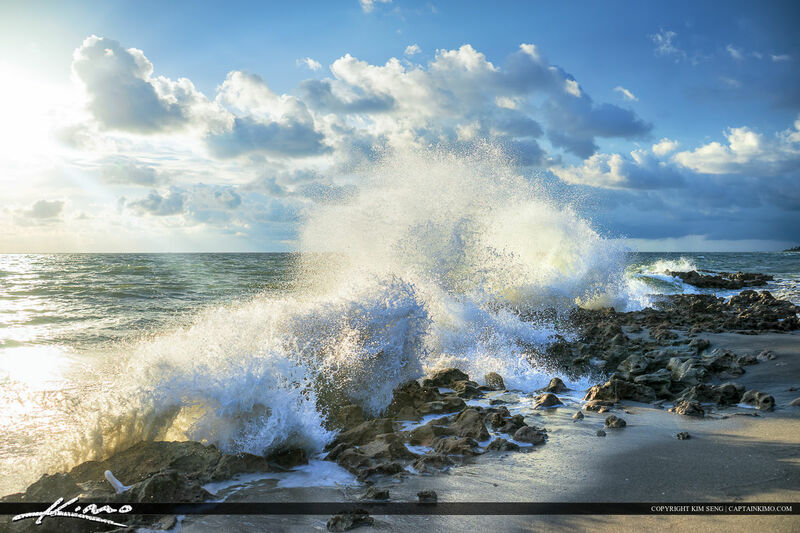 Big wave break with splash at Coral Cove Park. 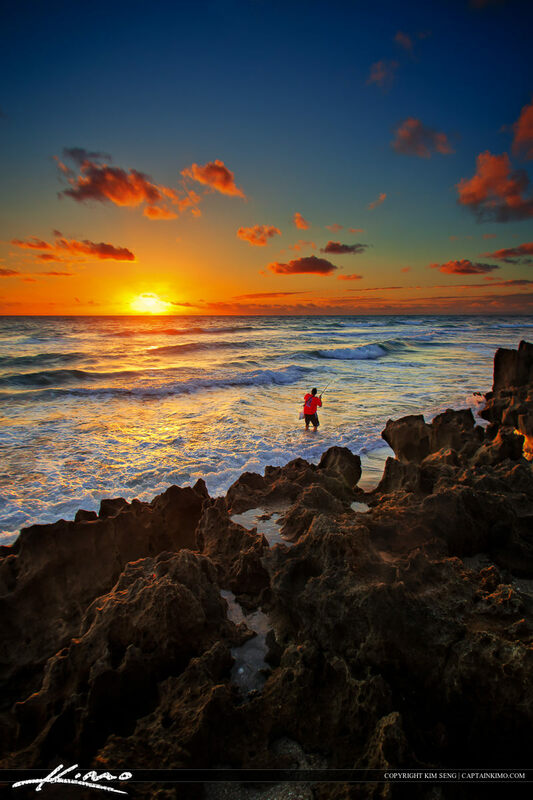 Atlantic ocean sunrise red colors and reflection from Juno Beach. 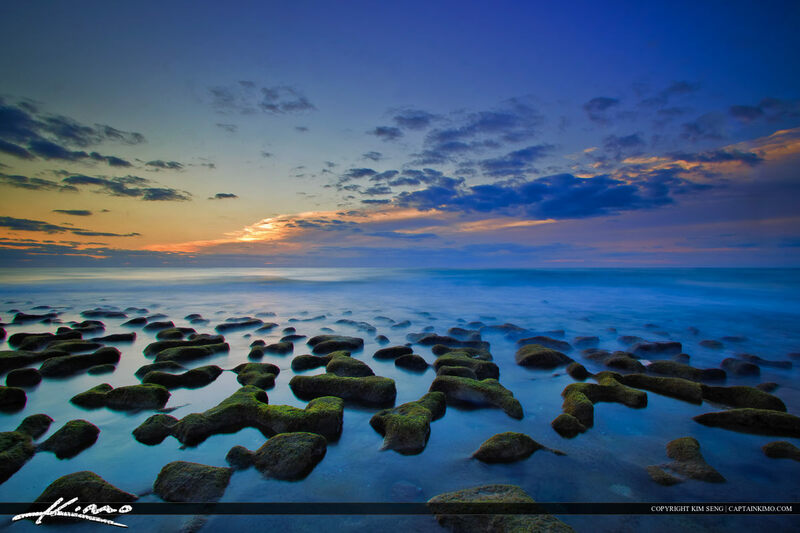 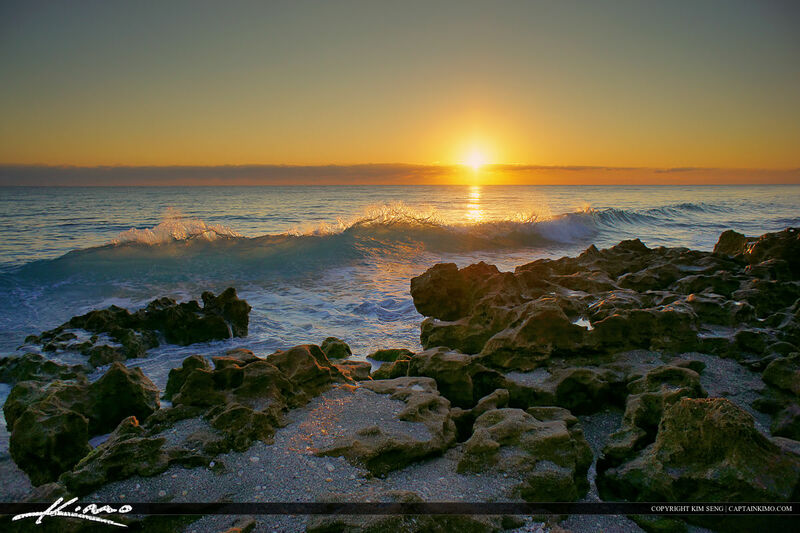 Tequesta, Florida, sunrise over Jupiter Island at Coral Cove Park with nice wave break. 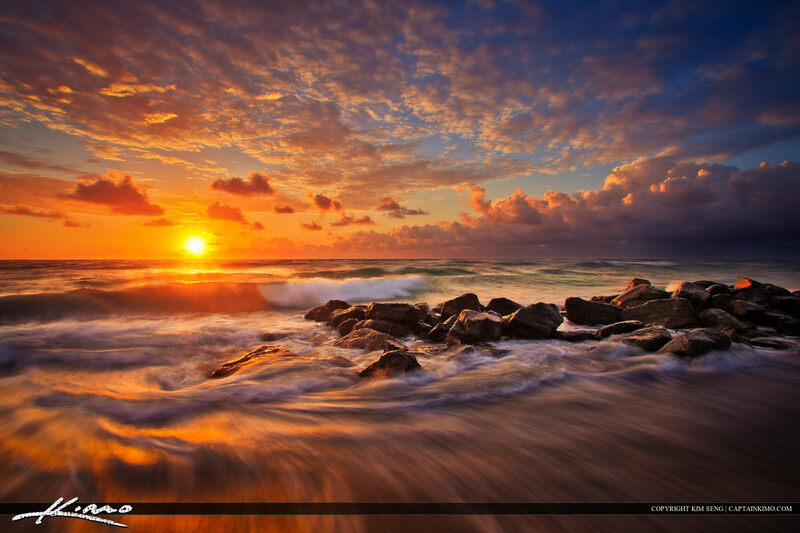 Stormy sunrise at the beach along the Atlantic Coast in Florida with wave break. 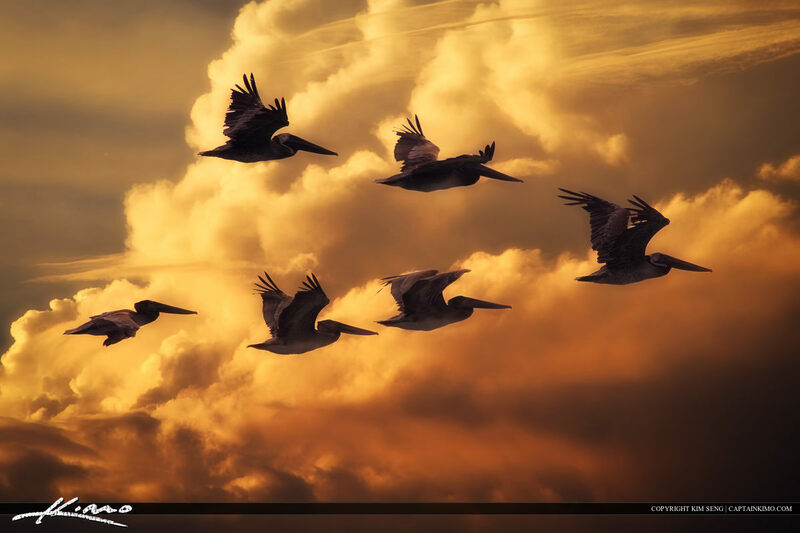 Flock of Pelicans Flying Through Florida Sky. 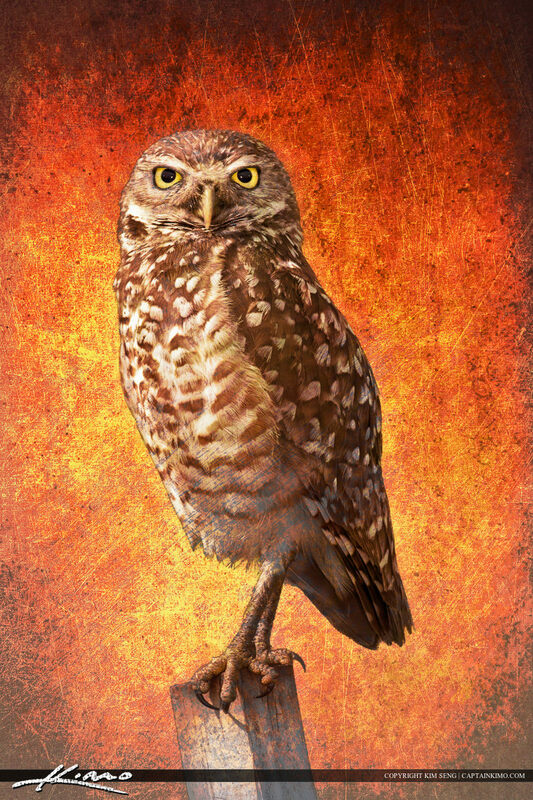 Burrowing Owl on Post Textured Photo Art. 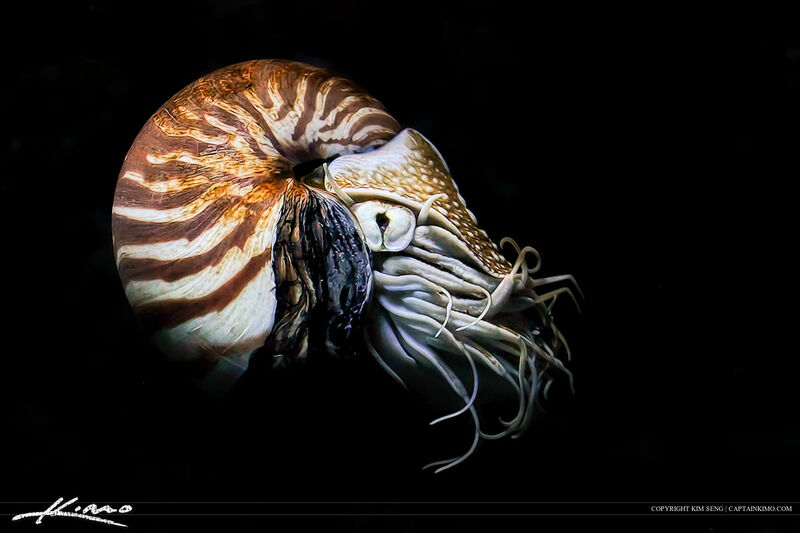 Chambered Nautilus Cephalopod from Siam Paragon Aquarium Bangkok Thailand. 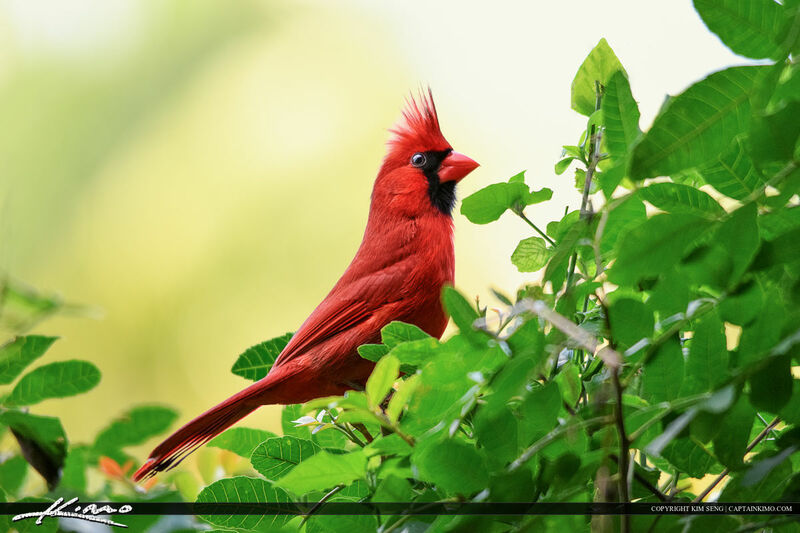 Red Cardinal Bird male perched on bush in Palm Beach Gardens backyard. 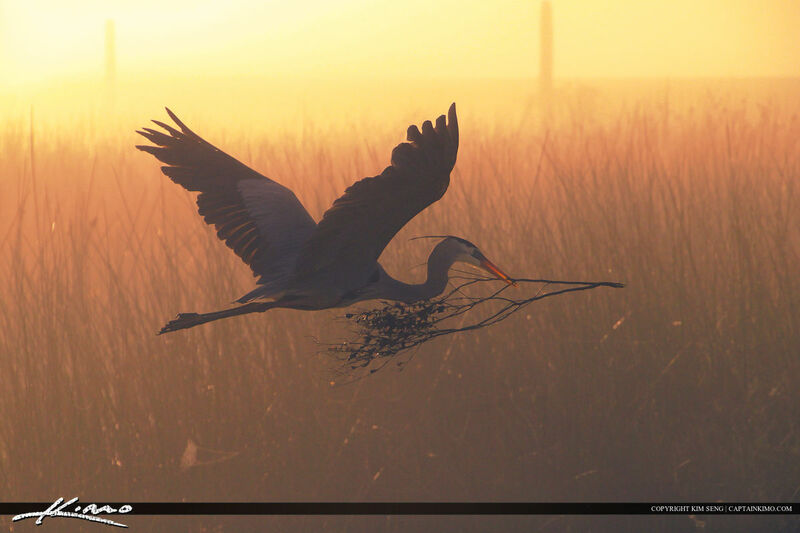 Foggy morning at Viera Wetlands with a Big Blue Heron flying. 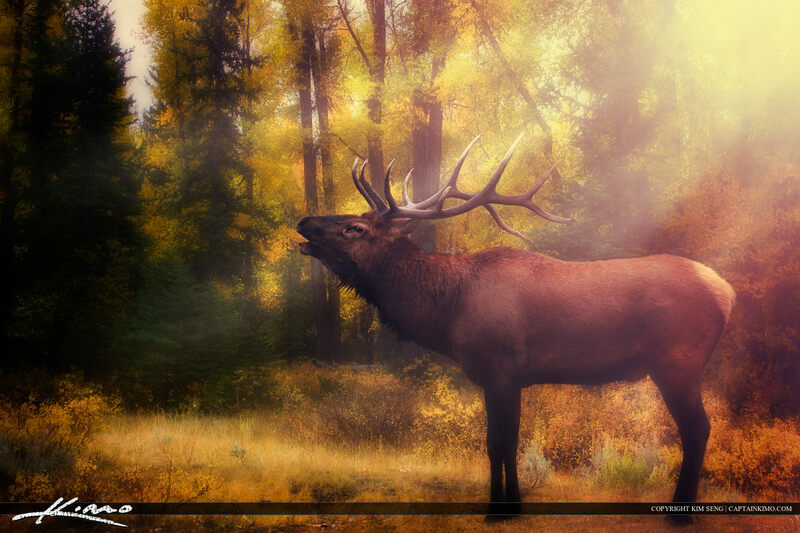 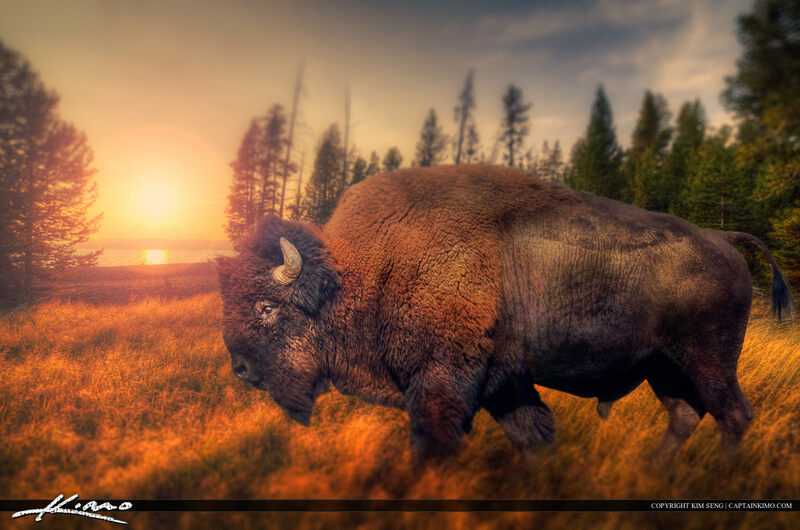 Six-point Bull Elk from Yellowstone National Park. 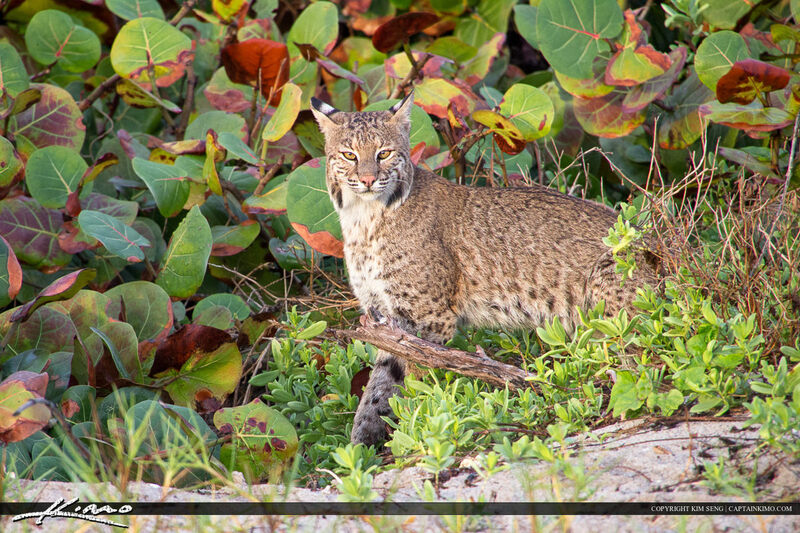 Bobcat peaking his head out of the bushes along the beach. 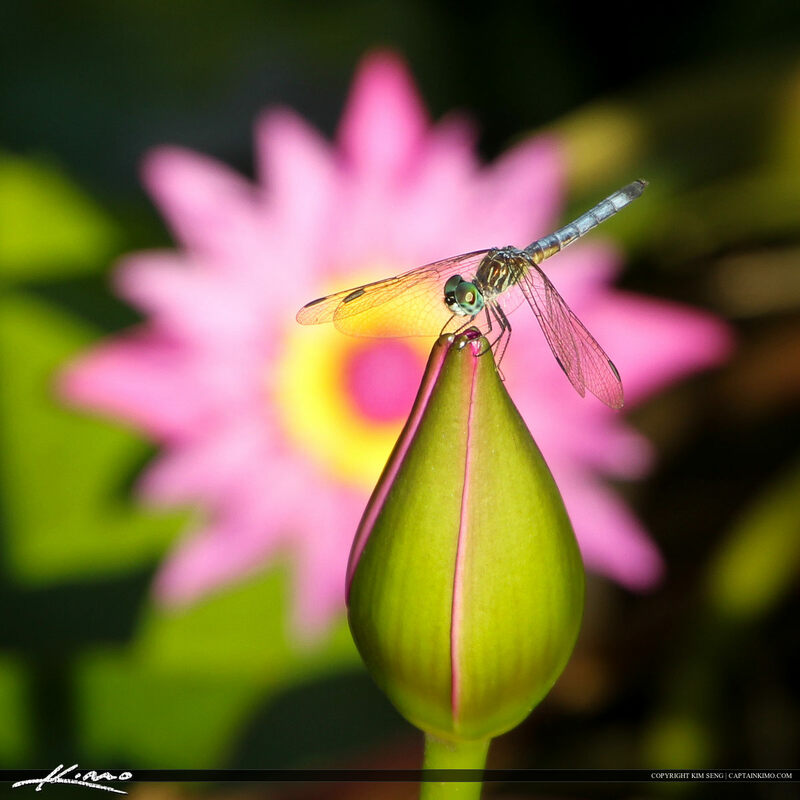 Dragonfly on Pink Lily Bud with Flower in Background. 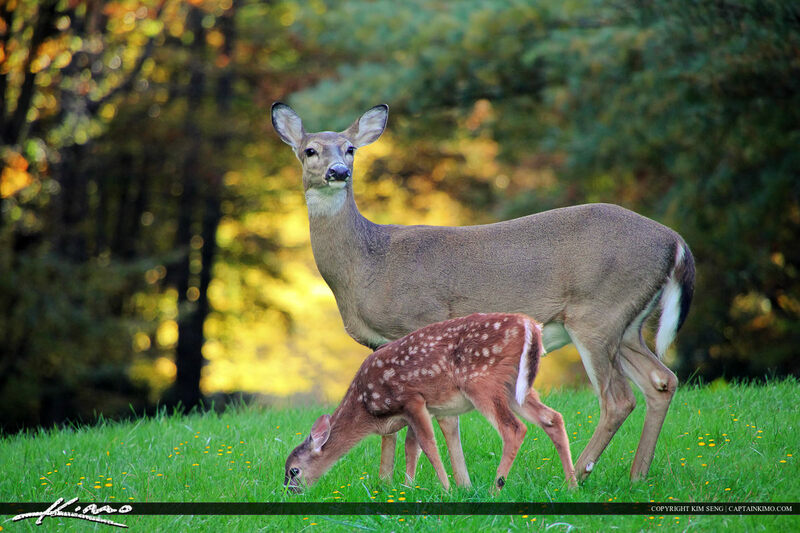 Mother Deer and Baby Fawn at Blue Ridge Mountain Parkway North Carolina. 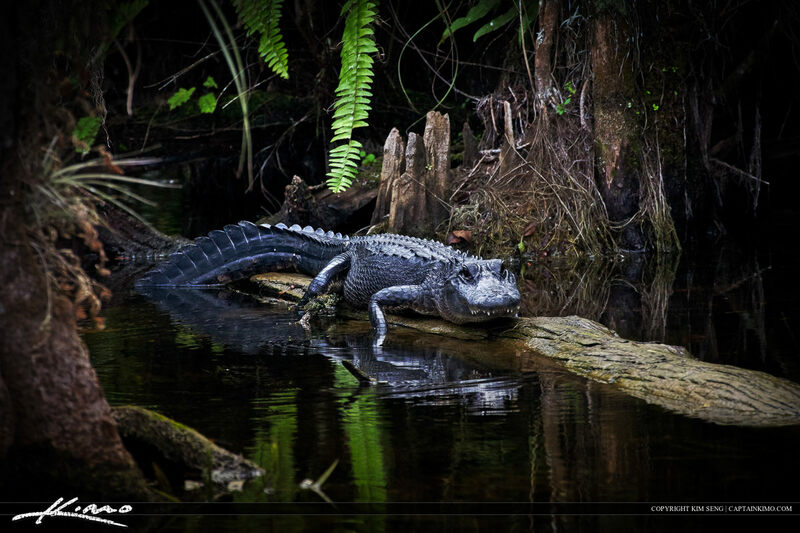 Grumpy Alligator On Log in River at Loop Road Everglades. 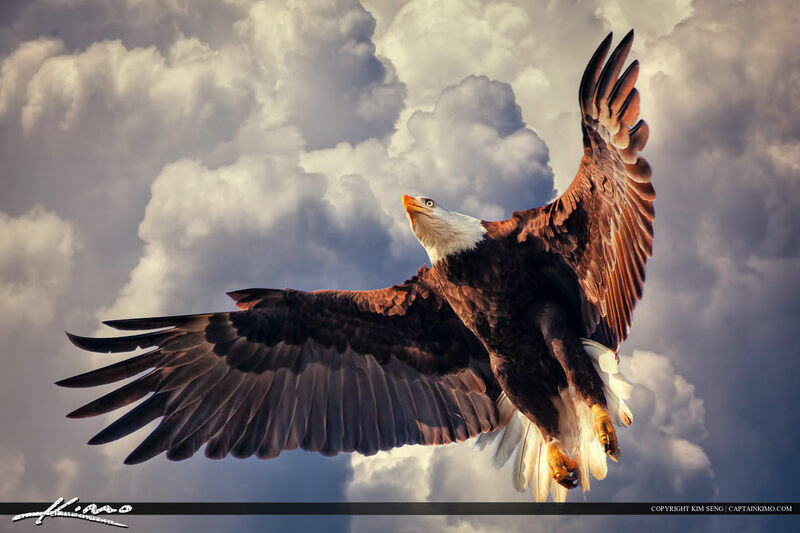 American Bald Eagle Flying in Cloudy Sky. 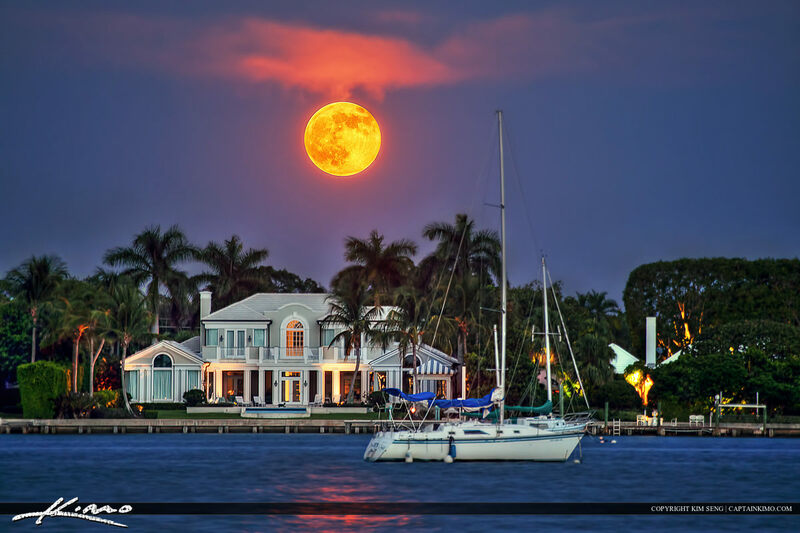 Full moon rising over the Lake Worth Lagoon above waterfront house and sailboat. 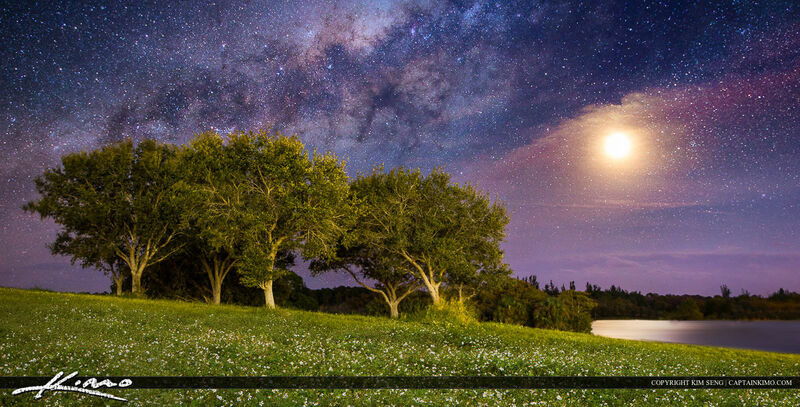 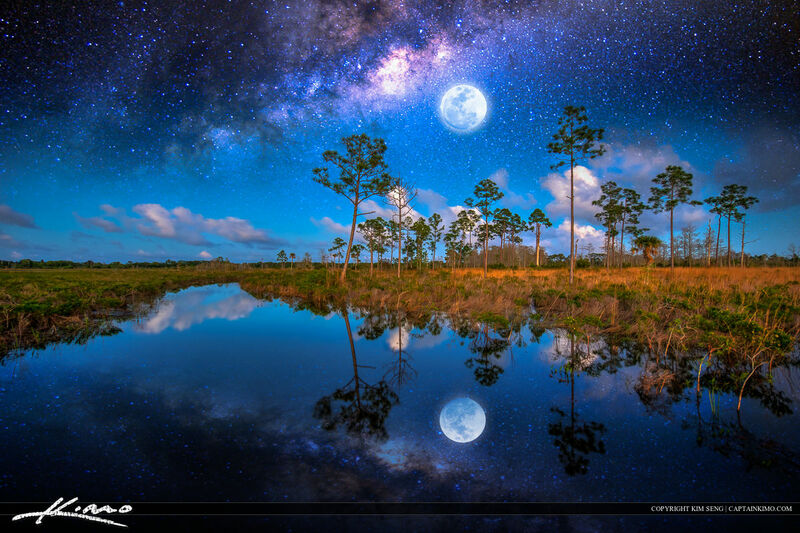 Full moon and Milkyway Galaxy covering forest and water. 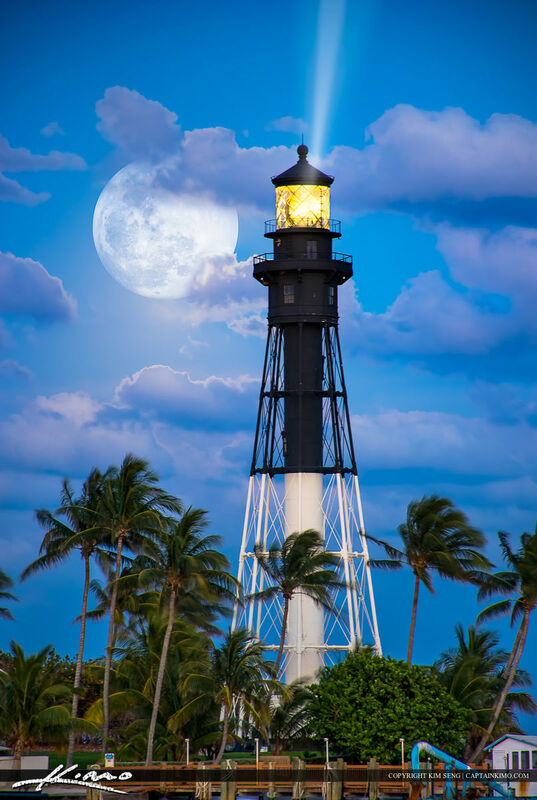 Gorgeous May Flower moon rise over the Hillsboro Inlet Lighthouse at Pompano Beach, Florida. 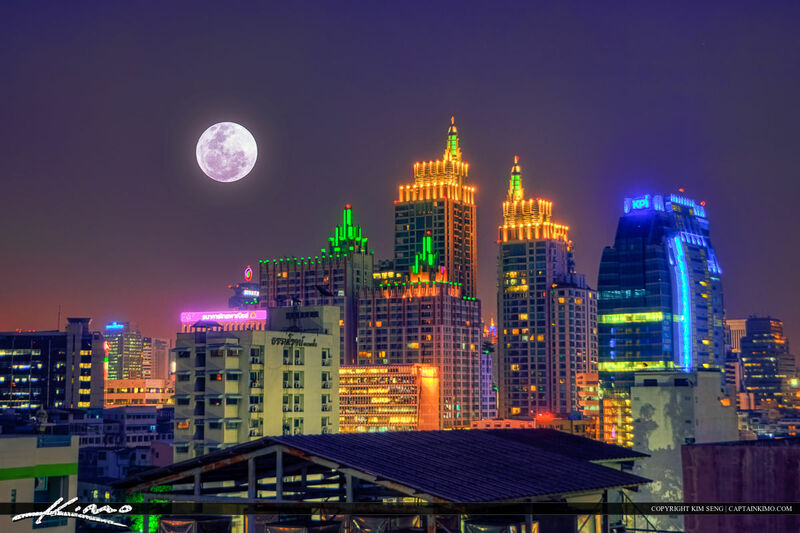 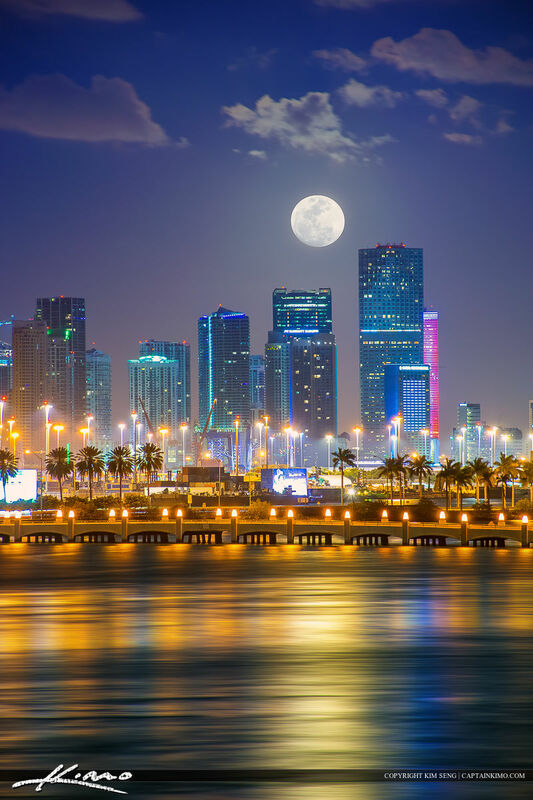 Beautiful moon setting behind the Miami Skyline buildings in Downtown Miami, Florida. 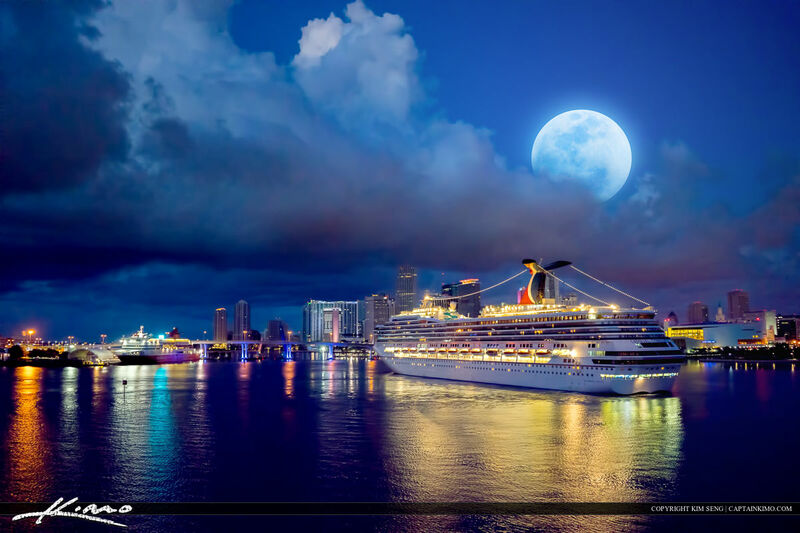 Night photo from Miami of the skyline during a full moon setting over the city along the port of Miami.